Back in 2015, it was reported that Leonardo DiCaprio would be starring in yet another Martin Scorsese-directed movie called Devil in the White City. However, the details have changed a bit since then. Devil in the White City will now be a limited series on Hulu, according to Variety. 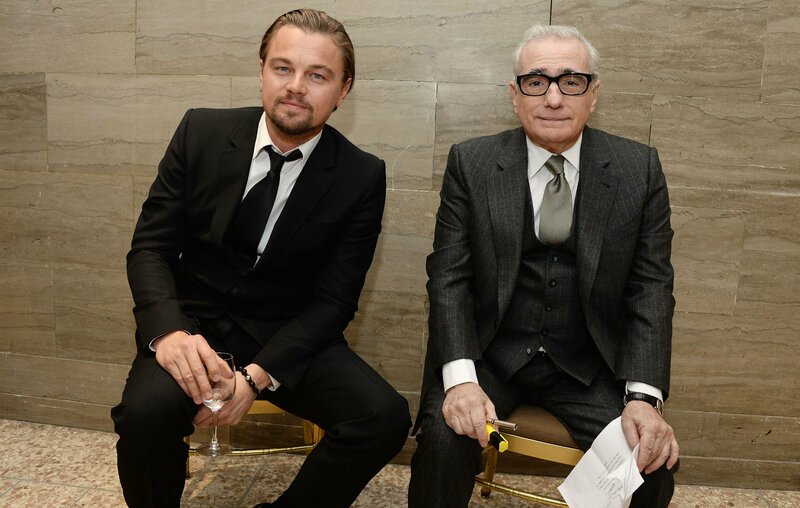 In addition, DiCaprio will NOT be starring in it, but is executive producing alongside Scorsese (and Stacey Sher, Rick Yorn, Emma Koskoff and Jennifer Davisso). DiCaprio originally purchased film rights to the book in 2010, so it’s been a long time coming. Previously in television, Scorsese executive produced HBO’s Vinyl and Boardwalk Empire. He and DiCaprio last collaborated on the 2015 short film The Audition, and The Wolf of Wall Street two years prior.